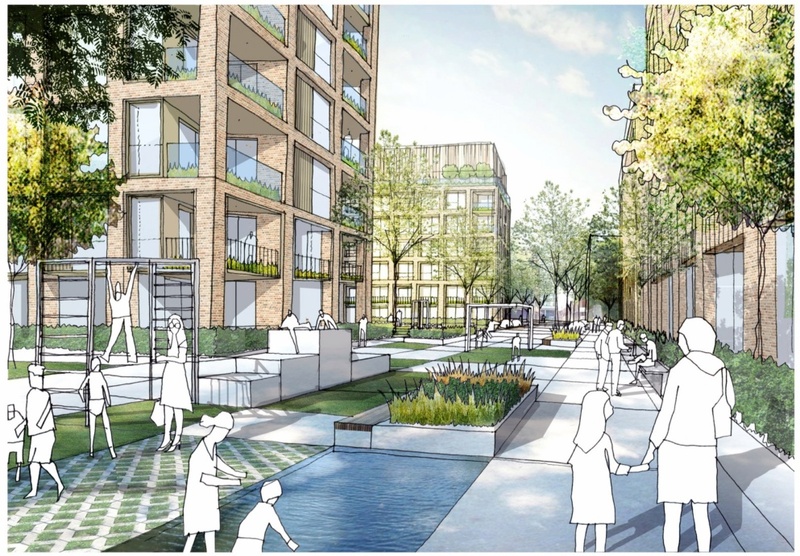 Bellway has been announced as development partner in a key regeneration scheme in Camberwell. 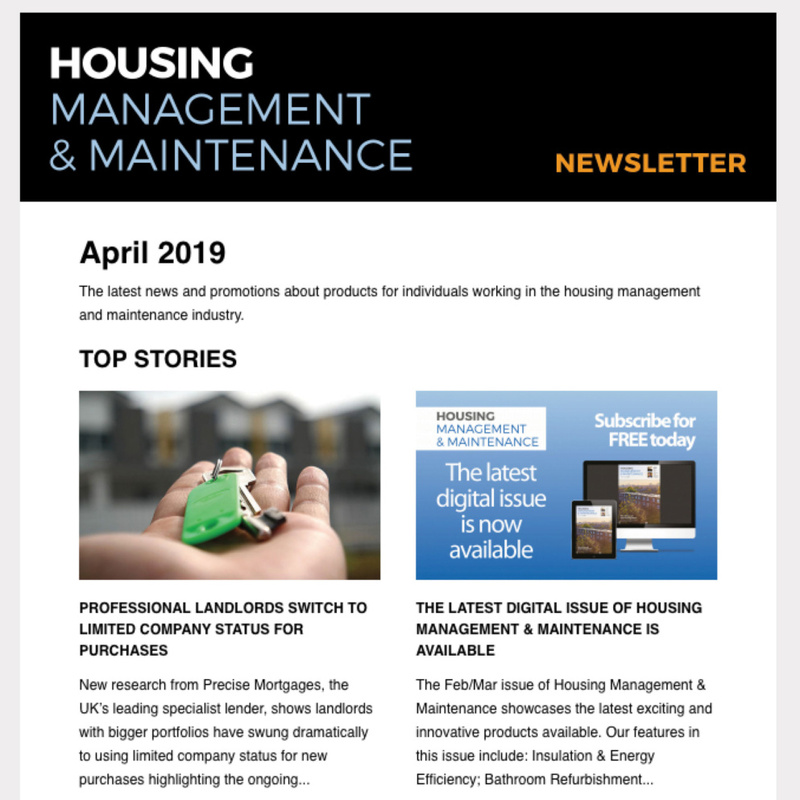 The housebuilder was selected by housing association The Riverside Group to work on its existing estate in March 2018. Together they have been developing a scheme, in consultation with residents. The proposals will replace homes in Canterbury Close, Geoffrey Close and York Close in Camberwell with high-quality new homes built by Bellway. 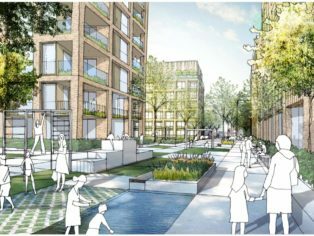 It is only the second largescale regeneration scheme to be voted through by tenants in London since new balloting rules were introduced by Mayor Sadiq Khan in February 2018. The rules mean tenants of housing associations or local authorities are balloted on regeneration schemes that involve demolition of their homes. In this case, 67 per cent voted in favour. The project marks a major landmark for Bellway’s newly-formed London Partnerships division, which will work with housing associations and local authorities to fulfil its aim of creating communities of affordable homes in the capital. “We are delighted that Riverside’s residents have recognised the benefits of regeneration in their area and have voted in favour of the scheme. “This project will have a direct and positive impact on the lives of hundreds of people. The proposals are set to give residents of Geoffrey Close, York Close and Canterbury Close more spacious, energy-efficient homes. They can rest assured in the knowledge that Bellway is a five-star housebuilder and we are truly invested in the quality of the homes we build. “The project is an important milestone for the growth of the London Partnerships division which will deliver the wider objectives of the Bellway Group. Bellway has worked with the Riverside Group during the consultation period leading up to the ballot and has been involved in pre-application talks with the local council. The next stage is for Riverside and Bellway to draw up a planning application which will be submitted in late spring 2019, with work on the site anticipated to start before the end of 2019. The proposals guarantee that all tenants currently living within the estate will be offered a new home which will meet their housing needs. Four hundred homes are planned for the site, as well as investment in new community facilities. 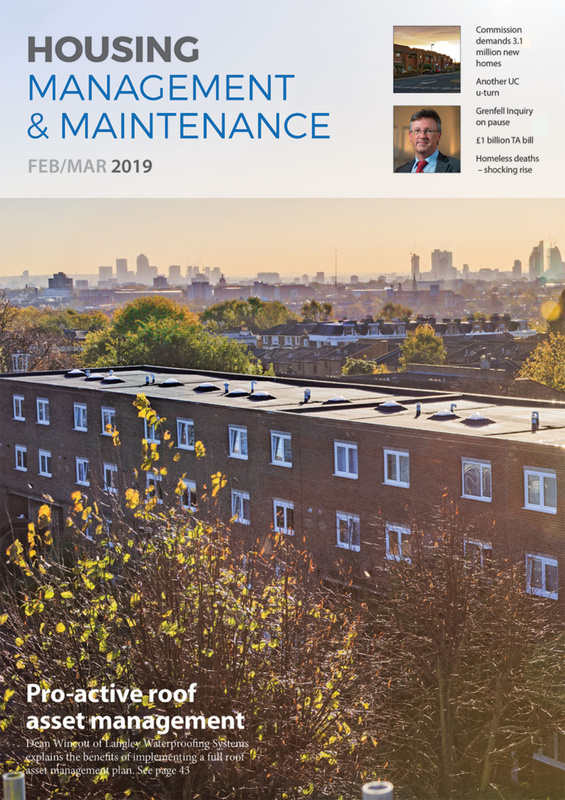 Bellway London Partnerships was formed in the autumn and is working to bring forward further largescale regeneration projects with partners across the capital.